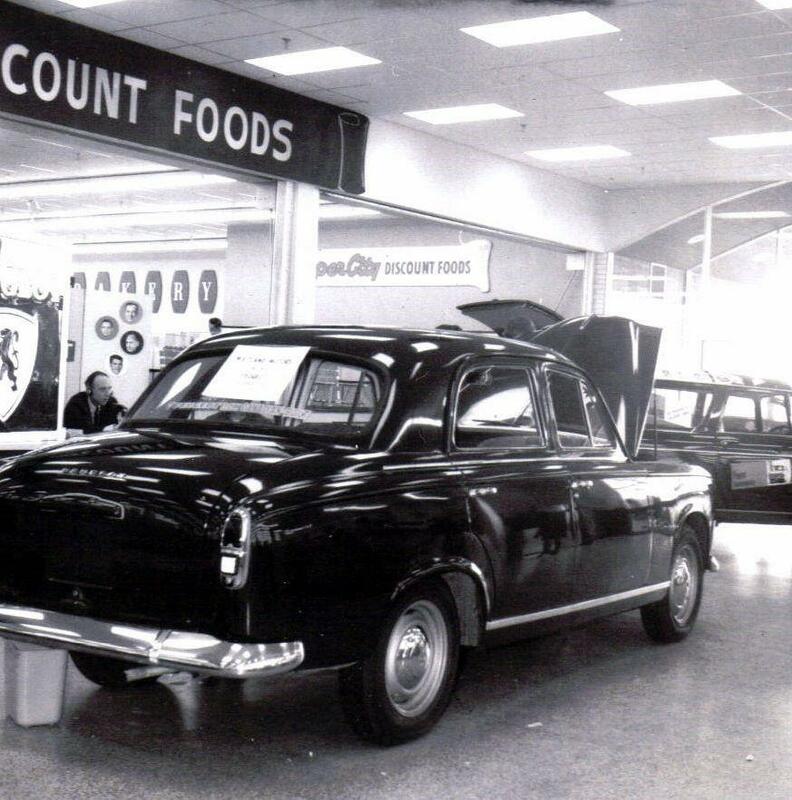 Maitland Ford Lincoln has an interesting past speckled with some historical events. 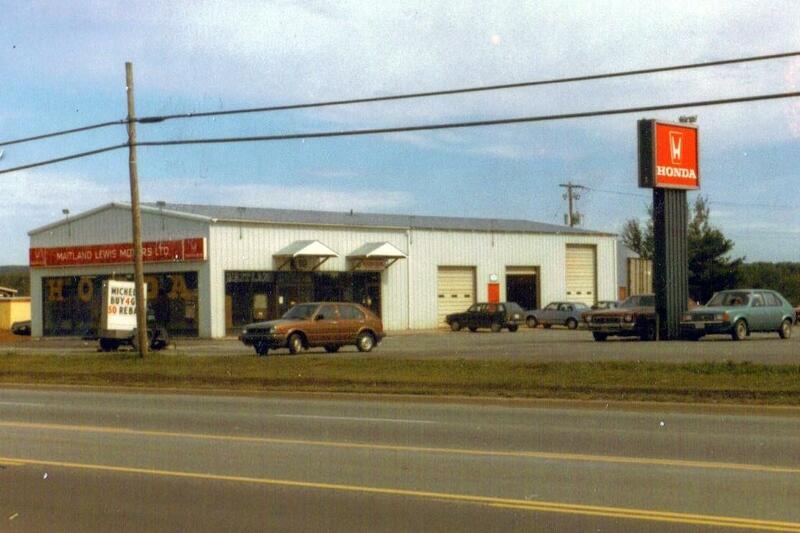 The franchise you see today on 1124 Great Northern Road grew from humble roots. It all started in 1955 when Mr. Maitland Lewis was sitting in a science class at McGill University, day dreaming about a poster he had just seen in the hallway. The poster, which advertised a job in Northern Ontario, was the golden opportunity he had been looking for to leave his urban home of Montreal in search of adventure and exploration in Northern Ontario. Over the next several decades, Maitland’s entrepreneurial spirit brought several businesses to the Sault community. Today, Maitland Ford Lincoln continues to deliver top-quality and cutting-edge services. At Maitland Ford Lincoln, you can expect the best of the global Ford Motor Company delivered by people you know care about our community. Here’s a quick look into how Maitland Ford Lincoln came to be. Maybe you will remember some of the former businesses that eventually evolved into Maitland Ford Lincoln and/or some of the neat events that have taken place! Maitland met his wife Kathryn in a car while on a road trip (which is ironic because, unknowingly to them at the time, their lives were to become very involved in the automotive industry!). Maitland became employed by Imperial Oil in Elliot Lake. 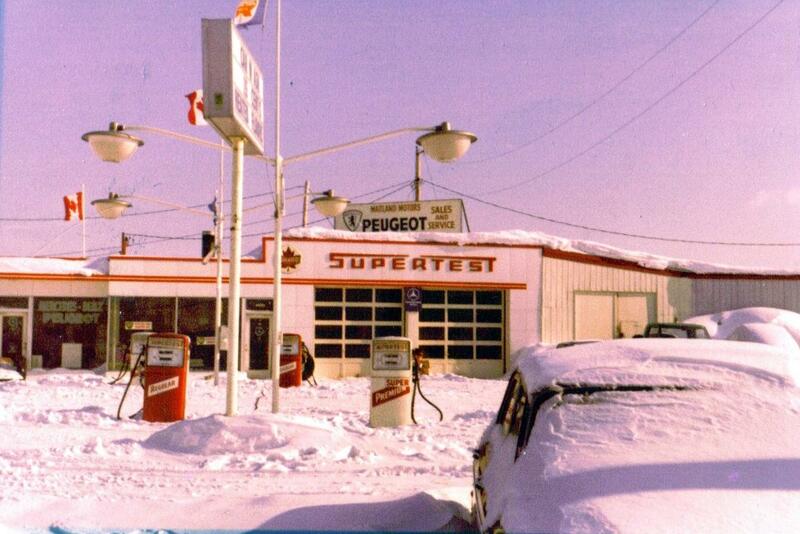 Not long after, an Esso Gas station in Elliot Lake became available, which Maitland took on as his first business venture. 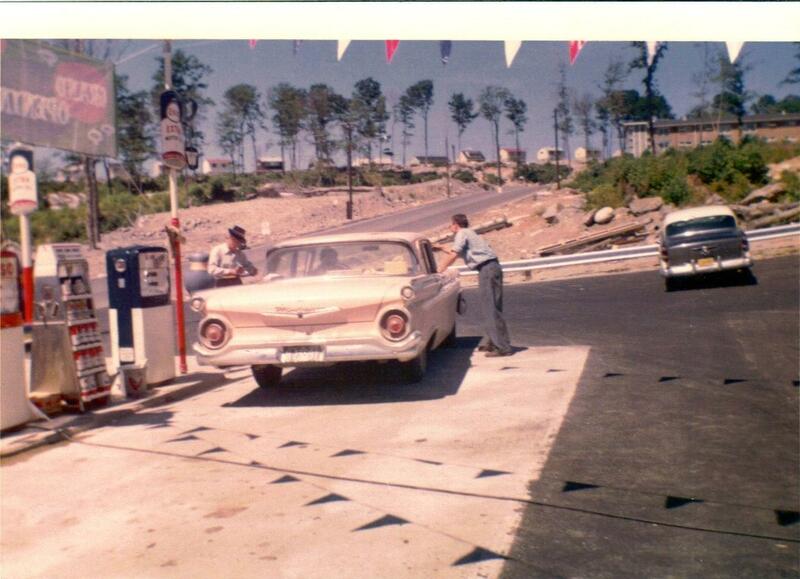 Rough times hit Elliot Lake and the gas station was closed. 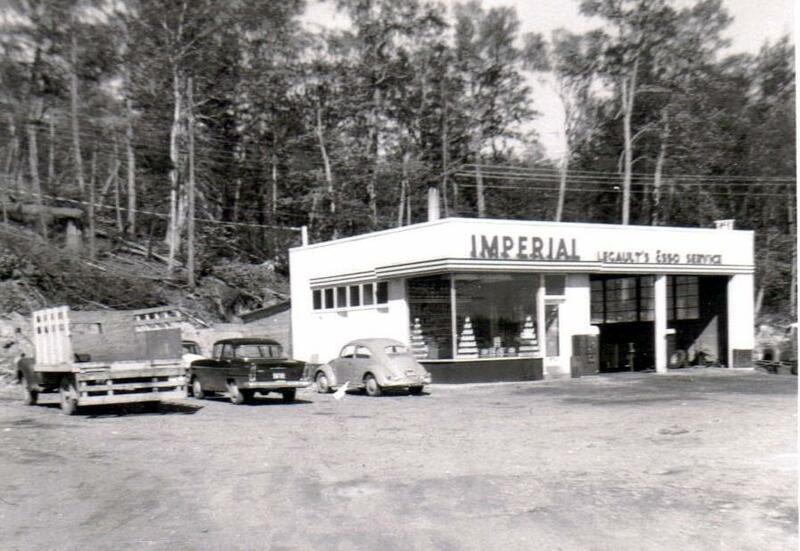 However, Imperial Oil offered Maitland a gas station based in the west end of Sault Ste. Marie (on the corner of Andrew St. and Albert St.). Maitland also took on and operated a Peugeot franchise. 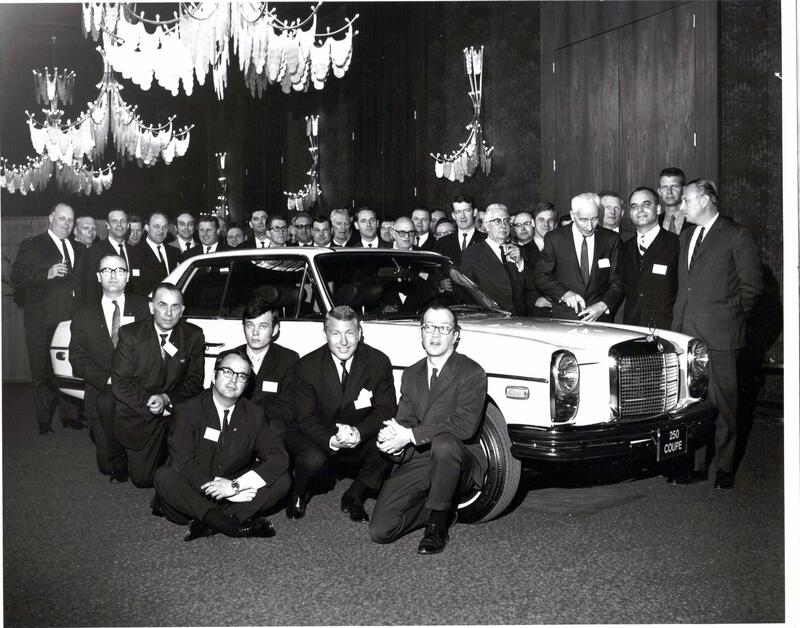 Maitland moved his business to a new location in the east end, on Trunk Rd., and added a Mercedes Benz franchise. Next, Maitland left the gas station aspect and moved his Peugeot and Mercedes Benz franchises to the corner of Pim St. and McNabb St.. Shortly after, Honda started coming to Canada. 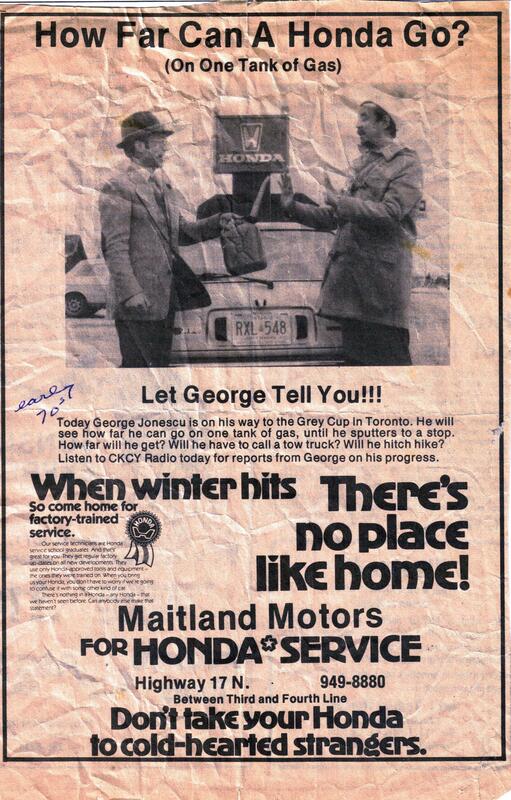 As Honda had no representation in the Sault, Maitland took on this franchise too! Eventually he eliminated the Mercedes Benz and Peugeot franchises. 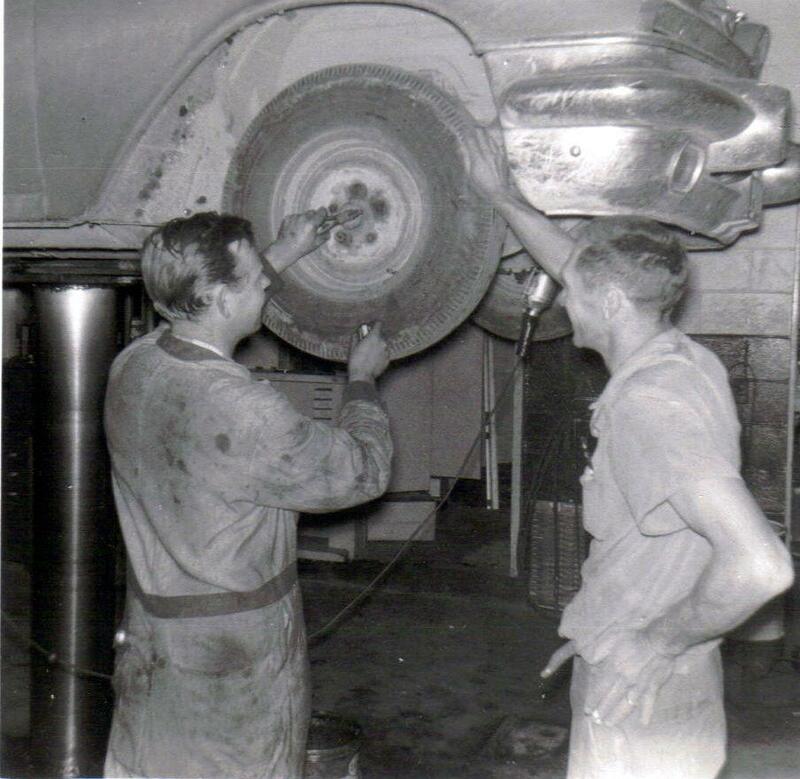 He also added a tire re-treading process called Bandag to the Honda business, and serviced the trucking and mining industries. Moreover, these were the glory days for Maitland’s children, who were encouraged to wear a giant Michelin Man costume to promote business! Maitland’s lease at Pim St. and McNabb St. was up, so he decided to build his own building. 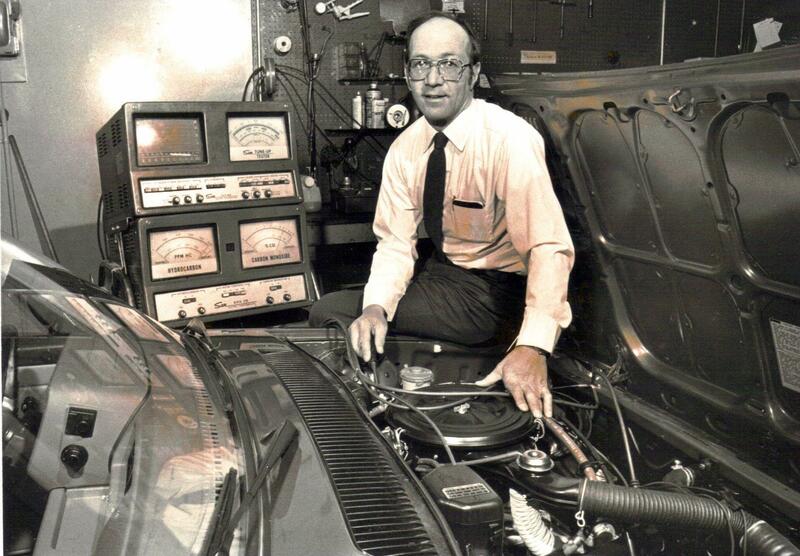 He purchased a 5-acre lot at the north end of the city (which is still his location today), where he moved the Honda franchise and the re-treading business. 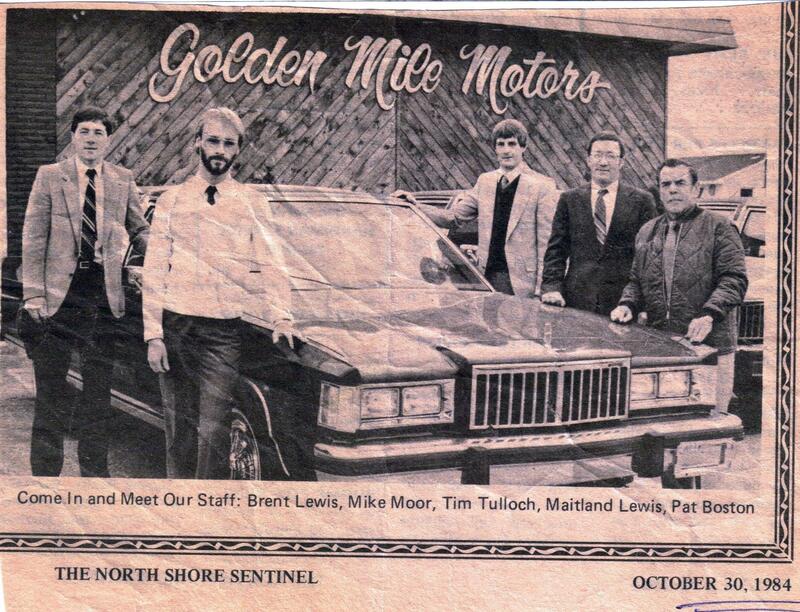 Ford Motor Company of Canada was looking for a dealer in Sault Ste. Marie and approached Maitland. 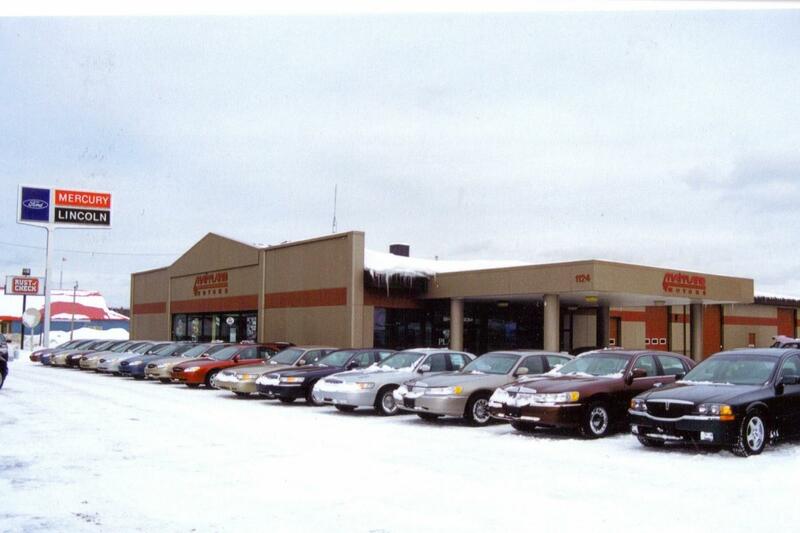 He took it on, and opened the Ford franchise near the corner of McNabb St. and Pim St.. For a period of time, he operated two franchises from two locations. Maitland dropped the Honda line, left the tire business, and moved the Ford franchise to his location on Great Northern Road. 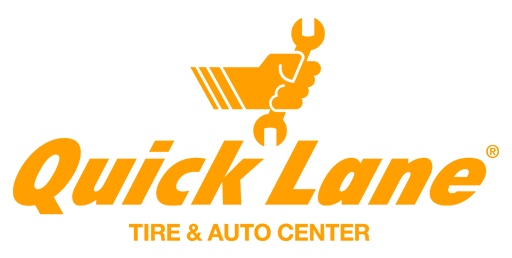 In the ensuing years he increased the size of the facility several times and brought in a number of smaller businesses, including Rust Check and a Body Shop. 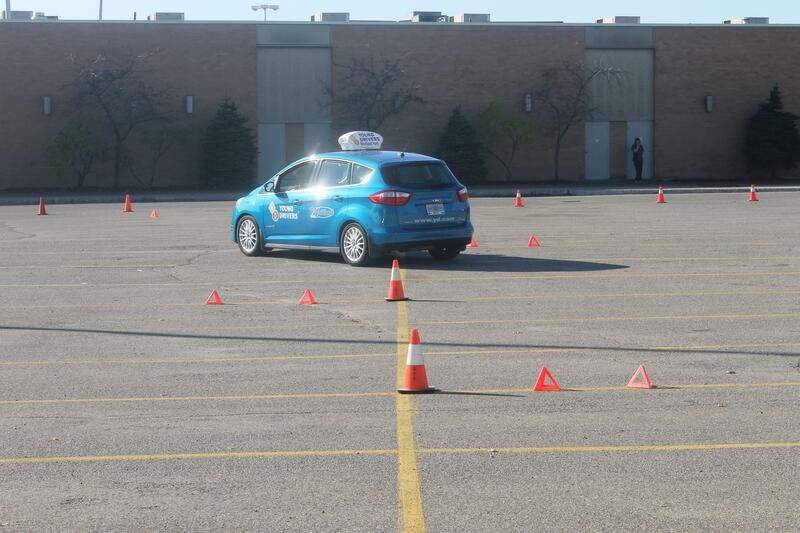 Maitland Ford Lincoln began offering driver education through the Young Drivers franchise. Mr. Bill Ford, President and CEO of Ford Motor Company until 2006 and great grandson of Henry Ford, visits Maitland Ford Lincoln.